I've had the occasional problem of the payment total remaining at zero when it should change according to selected options. Refreshing the page seems to fix the problem every single time. Any idea how I can fix this? In the meantime, please switch to an iFrame form version. 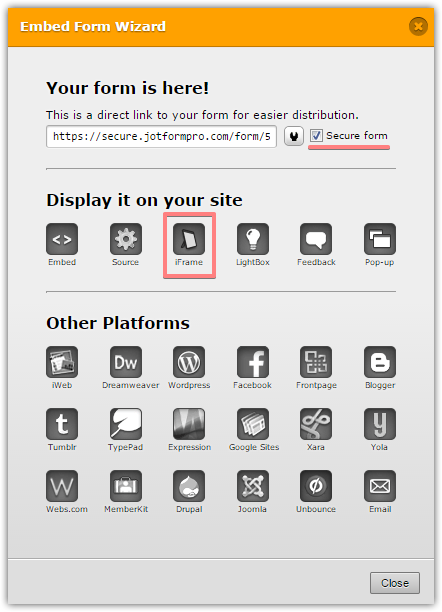 It should resolve the issue with embedded form. A thousand thanks for your help and fast response!! You are quite welcome. Thank you for using our service.